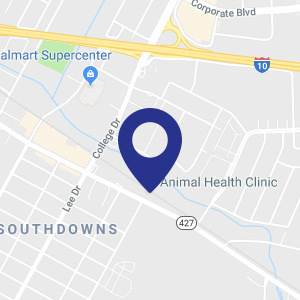 Our experienced veterinarians provide many surgical services at our clinic, ranging from routine procedures such as spays/neuters and tumor removals, to advanced procedures including orthopedic surgeries. 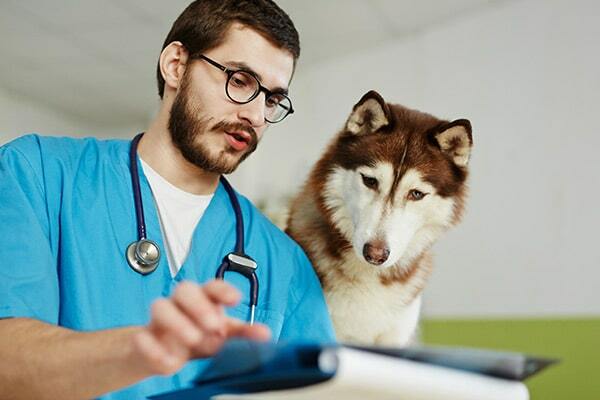 Because we want to ensure that our patients receive the best possible outcome, we occasionally refer them to specialists (board-certified veterinary surgeons) to perform complex operations when advanced equipment or training will be beneficial. We are offering rebates and free doses of heartworm and flea prevention with select purchases during the month of April. 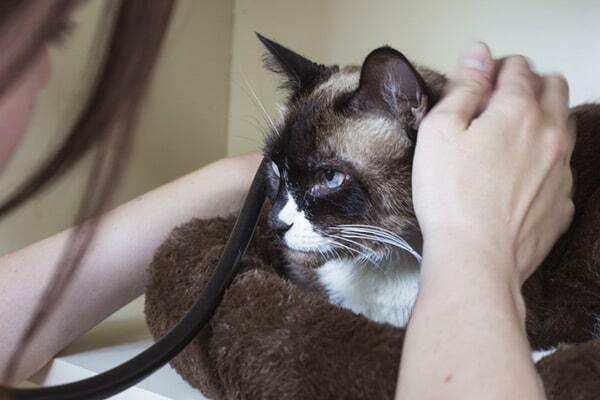 Our veterinary team takes every precaution so that your pet receives the highest-quality care. Making sure our patients remain safe during surgery and other medical procedures is extremely important to us. We perform a complete physical exam and pre-anesthetic testing before surgery to ensure it is safe for your pet to undergo anesthesia. Our team of veterinarians and veterinary technicians is skilled in using anesthesia and monitoring patients to ensure their safety and provide the most comfortable experience. Anesthesia and patient monitoring vary greatly from clinic to clinic. You can be confident that at Animal Health Clinic in Baton Rouge we use the most effective and up-to-date protocols. Post surgery we provide appropriate pain medication to keep your pet comfortable during recovery. We tailor post-op treatment to meet the needs of each patient individually. Our veterinarians utilize a laser surgery technique, which is a progressive option for our clients who want the safest and least painful treatment for their pets. Using an instrument that allows it to be precisely controlled, a laser beam replaces the traditional scalpel. Cutting edge laser provides the surgeon with improved hemostasis while significantly reducing the pain, blood loss and swelling due to its unique properties. This technique also speeds up the healing process, allowing you and your pet to return to a normal routine much quicker. Less Pain- The laser seals nerve endings as it moves through tissue. Your pet will feel less pain after surgery. Less Bleeding- The laser seals small blood vessels during surgery, resulting in less bleeding and quicker procedures. Extreme Precision- The laser enables your surgeon to only affect or remove the target tissue, leaving the healthy surrounding tissues untouched. Reduced Risk of Infection- The high heat of laser energy kills bacteria and microorganisms as it moved through diseased areas, reducing the chance of infection. Quicker Recovery- For all of the above reasons, your pet is likely to feel less discomfort after surgery, and return home to normal activities sooner.